This tour includes lunch, taxes and gratuity at The Grapevine Restaurant at Gray Monk Winery. While at Gray Monk you will also have the chance to taste a selection of wines from their collection. 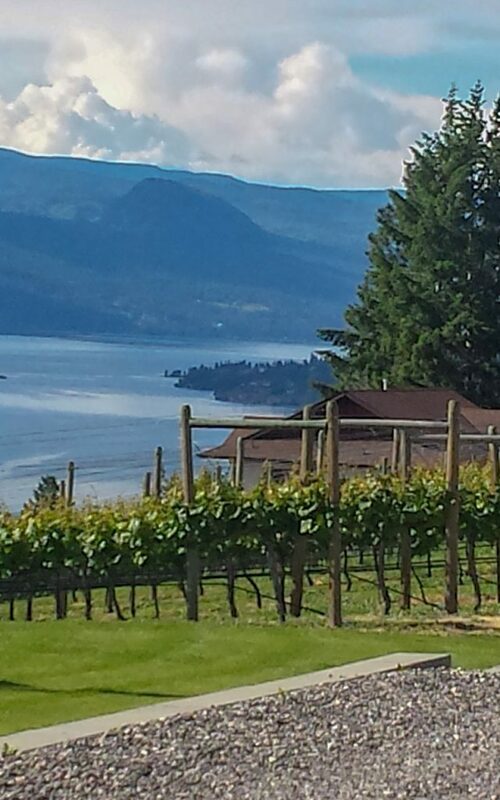 This tour includes tastings at a total of 4 wineries as listed above.